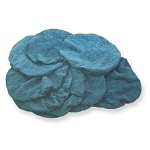 Detail King is your source not only for Gem orbital polishers but also for Gem orbital bonnets, both super heavy weight terry cloth and microfiber bonnet versions. 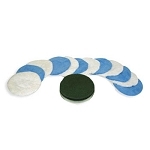 We also stock Gem orbital drive pads and drive pad protectors. 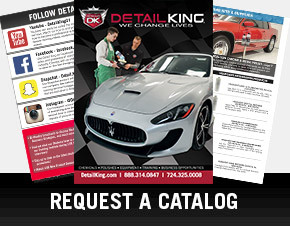 Detail King has been offering Gem Orbital Polisher Bonnets & Drive Pads, along with other Gem products since 2000. 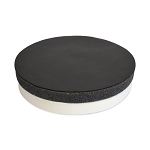 These Gem Polisher Drive Pads are 11 inches in diameter and are perfectly balanced for your Orbital Polisher. 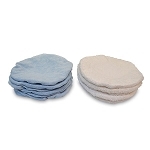 Expect to get at least 50, and up to 75 cars polished depending on conditions, before needing to replace the Gem Orbital Drive Pad. 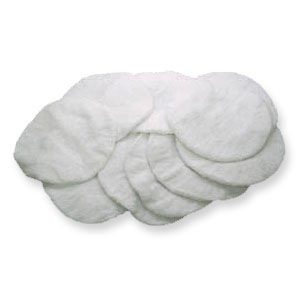 With this Gem Orbital Drive Pad And Gem Bonnets Package you receive (1) Gem Orbital Drive Pad, (2) Orbital Drive Pad Covers, (6) Microfiber Bonnets, (6) Terry Super Heavy Weight Bonnets and (2) Gem Orbital Drive Pad Covers! 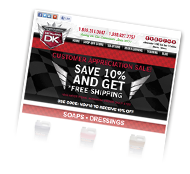 You get all the back-up you need and you save some cash!